So for the past few months I have been working out more regularly than I usually do - at least 3x a week. (Check out this previous post for details.) That being said, I have come to terms with the reality that I have to up my washing frequency. Previously I could go as much as two to four weeks between washes, but now? Now, I'm going weekly at the maximum. I just cannot deal with the idea of having a sweaty, bacteria-laden scalp for much longer than that. I'm also not a fan of the witch hazel routine (though I kind of used to be) to keep washing at bay. 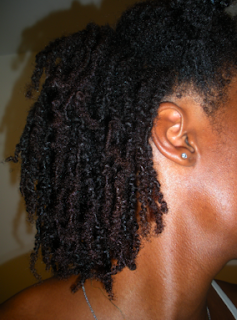 After washing twists. (8 days later.) 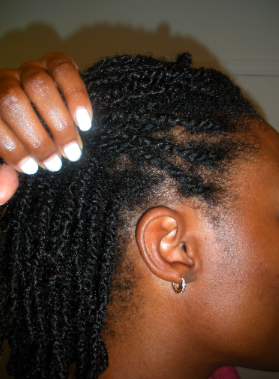 Edges re-done after wash.
Finger detangled, washed, conditioned, sealed, and stretched (via rollers). 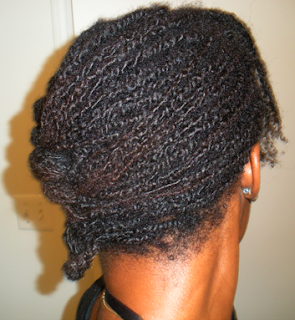 Worn like this for a day or so, then re-twisted. Parallel lives, girl. Once I got back on my workout game, I remembered how much it affects my wash routine and styling. I don't like washing more than once or twice a month, but I've had to do it weekly because of my workouts. 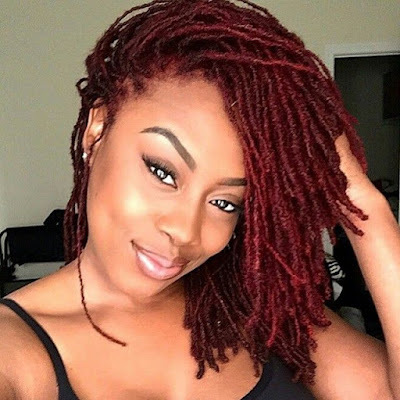 I'm still trying to make sure I find the perfect balance of keeping my hair/scalp clean without over-manipulating my hair and creating breakage with weekly detangling/washing/twisting (I do big-ish twists, usually less than 25, but still...). I just may have to try your method of keeping my twists in for two weeks and only redoing every other week... We shall see! Loo, washing your hair every week with twists does the twists become frizzy and loosen? Mine does, if so how do you prevent that? 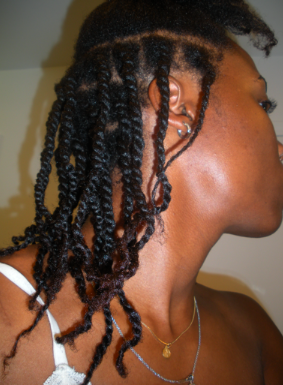 I put my hair into kinkny twists for 3 weeks, then leave them out for a good 4-5 days. 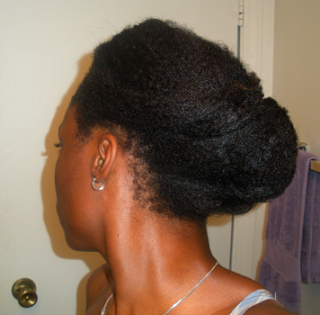 During the weeks, I can wash my hair every week w/o over manipulating my hair, and has been better for me. Also works well with DC's and Hot oil treatments. 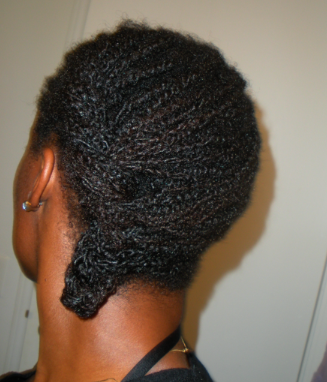 I do DC's, protein treatments, and Hennas when my hair is out.